Talent INC is excited to announce the addition of our new Charlotte based talent classes! 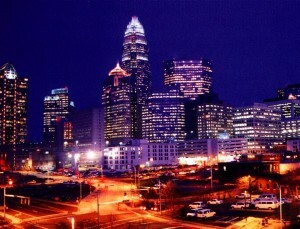 Classes will be held at the Talent INC Corporate Office in Charlotte, NC and are open to the public. No experience necessary! Level 2 (Advanced Acting)-You must be a signed and/or working actor for these classes, or you must have completed level one TV Commercial, Film Scene and Monologue. PreviousPrevious post:Congratulations Hannah Hitzler!NextNext post:Congratulations Brooke Sorenson!